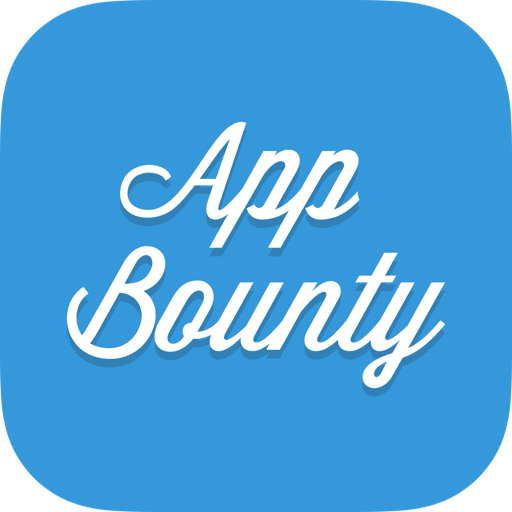 There are 2 ways for users to get credits using AppBounty: 1. Download and Try the offered Apps. 2. Invite Your Friends. Choose one of the fun Apps listed on our offer wall. Try the app! Simply go through the application AT LEAST ONE TIME. If you like the app, keep it on your mobile device and enjoy it as much as you like. If it isn't your cup of tea, just uninstall it. It is just that easy! 2. Invite your friends to try AppBounty. Go to the Invite/Share Tab and you can see your invite code and link that you can share with your friends. Some of the best ways invite friends are via Facebook, Twitter, or Email. Every single completed invite will make you earn extra credits! If you use this process, they will receive a UNIQUE LINK, which they must follow. Once your friend has received the invitation they must follow your link, create an AppBounty Account, and complete at least one paid offer. Remember to tell your friend or else you won't get your credits! Be patient. It may take up to 48 hours after your friend has completed their first task for you to get your credits.